Crockett, TX—Sinbad the TV/film star and stand-up comedian is coming to the Crockett Civic Center, Jan 25th 7:30pm to perform his hilarious act. Join us for a night to remember as Sinbad entertains with his unique brand of family-friendly comedy with tales about growing up the son of a Baptist preacher in Michigan with five brothers and sisters to his days in the United States Air Force. Sinbad has built a loyal following by taking audiences’ painful trials or embarrassing tribulations of day-by-day life, throwing them back in their faces, and causing an uproar of comedic hysteria. He can also make it sound profound without being profane. Not that he’s any kind of choirboy, but by being the son of a preacher man he decided to keep his comedy clean after his father attended one of his early performances. Ranked by Comedy Central as one of the top 100 standup comedians of all time. Comedian and Actor Sinbad arrived on the comedy scene with a “ hit’em in the face” style of comedy that has kept audiences laughing in the aisles for over the past two decades. He freely admits that he doesn’t know any jokes, except for the ones that his dad told him “back in the day”. Sinbad’s comedy is about stories, and boy does he tell stories! The basis of his humor comes from everyone he meets, everything he’s seen, and everything he’s done. Under the professional name Sinbad, he began his career appearing on Star Search. Sinbad was known for keeping his act clean and was devoid of derogatory statements or foul language, which he felt was not necessary to sell a crowd and continue to make them laugh. A one-time basketball standout for the University of Denver, Sinbad agrees that everything he needed to know for comedy, he learned from playing basketball. There are a number of things comedy and basketball have in common. One of the most important to Sinbad is “the competitive aspect that teaches you to never give up”. He proved his comedy skills in Hollywood with roles on the TV shows A Different World & The Sinbad Show and parts in the movies Necessary Roughness, Houseguest and Jingle All The Way. His high-energy performance and endless supply of material will keep you laughing the entire time. Now there is one part of Sinbad’s life that has been a well kept secret…he is a closet nerd. This comes in handy as a Master of Technology during private corporate engagements for clients such as: Intel Corporation, Breakaway Technologies, Apple and Microsoft as well as many others. As an intermediary to community focused technology solutions, Sinbad believes no one should be left behind in training and education. He has served as a spokesperson for the National Action Council for Minorities in Engineering (NACME) encouraging minorities to pursue studies in science, math and engineering. 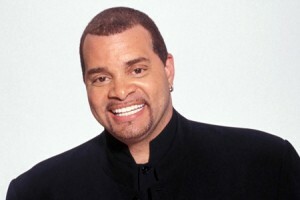 In honor of his parents Donald & Louise Adkins, Sinbad has established an academic scholarship in their name at the esteemed Morehouse College in Atlanta, Georgia. Showing his appreciation for our armed servicemen, the comedian/actor has participated on USO tours and performed at the USO of Hampton Roads 2006 Patriotic Festival. Tickets for this show start at $37 and can purchased online at www.pwfaa.org or by the Piney Woods Fine Arts office at (936) 544-4276 Mon-Fri from 9:00-1:00. Like us on Facebook to stay informed of upcoming events. 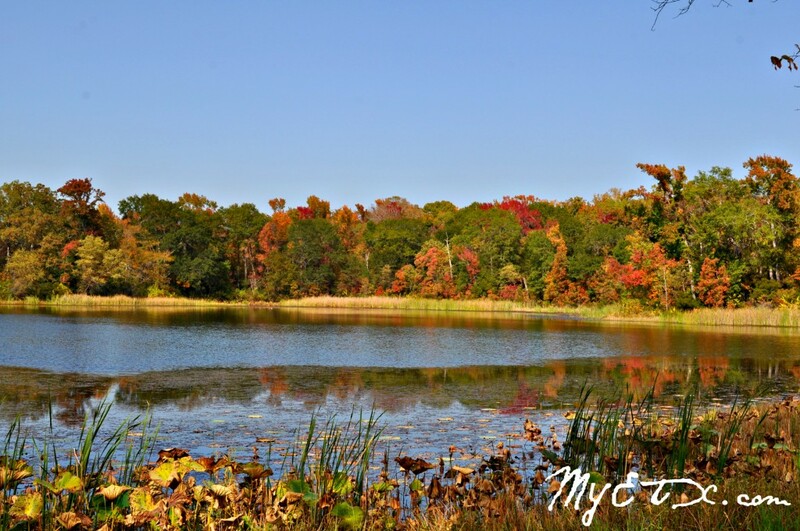 Athens- Now is the time to visit Athens to see the beautiful fall foliage displays of East Texas. The City of Athens Department of Tourism offers a scenic driving trail for visitors to take this fall season to view the fall foliage. The Man, The Legend… Merle Haggard! 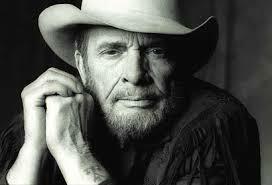 Crockett, Texas— Country music icon Merle Haggard is performing a Labor Day concert in Crockett. Piney Woods Fine Arts Association is presenting this concert as its 24th Season opener. The show is Monday September 1st 7:30pm at the Crockett Civic Center. Tickets and more information are available at the PWFAA website at www.pwfaa.org or by calling (936) 544-4276. TYLER – Walk for a cause at Rose Rudman Recreational Trail in Tyler in Tyler this weekend. 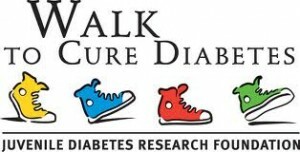 Juvenile Diabetes Research Foundation (JDRF) will host a 5K walk/run this Saturday, June, 23, that will combine your passion for helping others with the inspiration to train and raise funds to further research for juvenile diabetes.